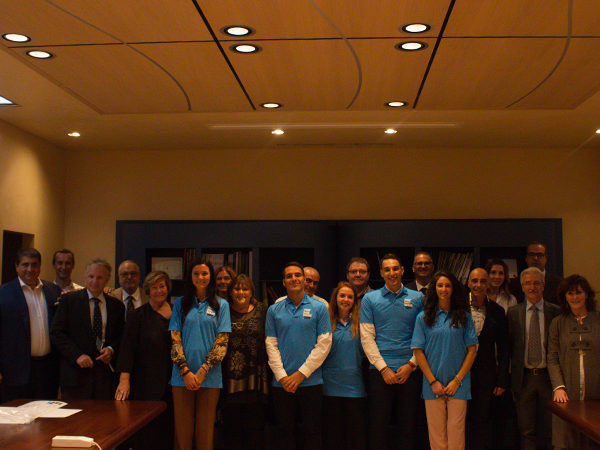 Five promising kids, children of our deserving employees: a group of people Cesare Cerea would have been proud of, praised during an event held on Friday, October 19th. During the ceremony, held in Seriate, five students received five University Scholarships named after our beloved President, while their parents – employees of the Group – were watching proudly. The occasion gave the opportunity to celebrate young people’s future and to remind how much IVS Group cares about its employees.